Cormac Neeson, the lead singer of Irish rock band The Answer, is set to release his first ever solo album titled ‘White Feather‘. The new project propels him into the life affirming world of the singer / songwriter with a series of beautifully crafted, introspective songs that draw on a recent past that has served up its fair share of challenges and heartache. As ever, Neeson does not shy away from addressing some of the most emotionally charged and dramatic events of his recent life. A video for the track ‘Broken Wing’ is available from today. 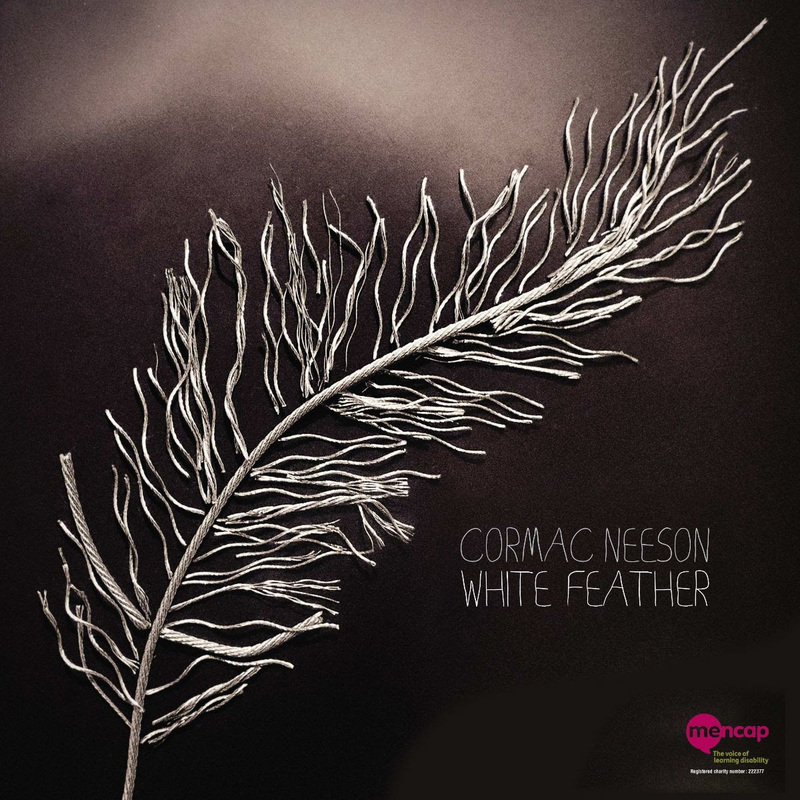 ‘Broken Wing’ was written for Cormac’s four year old son Dabhóg, born 3 months prematurely and with Down’s Syndrome. The life changing experience of raising a child with a disability had such a lasting and profound effect on Cormac that he sought solace in penning this autobiographical and emotional account of his inner thoughts. The track made an immediate connection with the learning disability charity Mencap, after Dabhóg attended their specialist children’s centre for a year. In Feb 2019 Cormac was announced as an ambassador for Mencap Northern Ireland. As well as raising awareness of the amazing work they do, he will also be donating a percentage of album and single profits to Mencap, to help children with a learning disability and their families. Following three intensive song writing trips to the USA over a period of 15 months, the album was recorded 2018 in Nashville at the legendary Studio 19, now the Sound Kitchen. Cormac immersed himself in the rich musical history of both the studio and the city, channelling a re-energised creativity working with some of the finest Nashville musicians including Steve Grossman on drums (Gibson Miller band, India Arie), Doug Kahan on bass (Cody Johnson) and John Heinrich on Pedal Steel (Garth Brooks, Shania Twain, and Tammy Wynette). Following the album tracking, he returned to complete dubbing and mixing in Belfast where he brought in some of Northern Ireland’s finest musicians to help with final arrangements The result is a powerful blend of two diverse and rich musical cultures, a Celtic Nashville concoction held together by Cormac’s unique vocal tones and song writing prowess. It’s no surprise then that much of the powerful subject matter of ‘White Feather’ album is rooted in the life changing events of the past five years. World Down’s Syndrome Day takes place on 21 March; and on that date Cormac will release a brand new documentary video shot to raise awareness, the film even features him being tattooed with the image of three chromosome 21, the distinguishing genetic feature of Down’s Syndrome.